Results from the Team Tournament over the weekend at Shooters, re-play of an interview with local legend Don Brink. Pool Time will be on a 2 week break for Nationals and will return on August 5th with a new show. This episode features an interview with pro player and instructor Gordy Vander Veer. 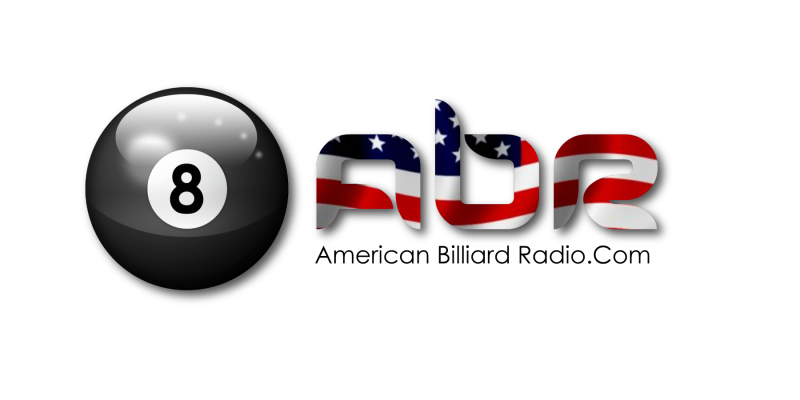 We also talk about Midwest 9-ball event at Shooters, the World 9-ball event, and the recent Desert Classic tour event in Arizona. This week’s show features host Todd Ward with guest host Jay Wegener. Todd and Jay talk about the current World 9-ball in Qatar and other topics including a bit about the World Cup in Soccer. On tonight’s episode Todd and Darryl talk about the upcoming Skylar vs. Jesse Bowman match. Pool Time is sponsoring the stream hosted at Side Pockets North in KC along with tournaments on each night of play. We interview Bill Fickle the owner of Side Pockets in Blue Springs about the billiard industry. Pool Time is now recorded live at Side Pockets in Blue Springs every Monday at 12 pm. No better time than Pool Time! Todd and Darryl talk a bit about the ethics of splitting the money in tournaments, some interviews with local players, re-cap of the 500 added 8 ball tournament over the weekend at Shooters Olathe. No better time than Pool Time ! Darryl and Todd talk about results of local tournaments, the rise of the high entry no [money] added tournaments that transitions into the pool players trying to qualify for the snooker tour. They also take a look at the plethora of leagues available to the Kansas City area. 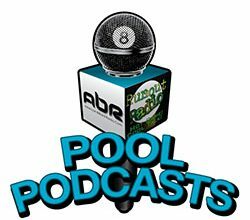 This show is a re-introduction to “Pool Time”, an update on how the local KC players did in the national APA singles over the weekend, the history of Big Bertha from Raytown Rec from Don Brink, and an overview of the best weekly tournaments in the KC metro area.